Center Stage Children’s Theater presents “Willy Wonka Junior.” $12. 7 p.m. at Mission Hills Church of Christ, 4070 Jackdaw St. Also plays on March 10, 11, 16, 17 and 18. Visit bit.ly/2EZ9zMe. 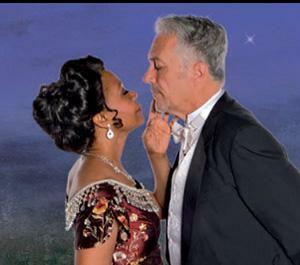 Cygnet Theater presents the musical “A Little Night Music.” Low-priced previews March 9 and 10. $46. 8 p.m. at The Old Town Theatre, 4040 Twiggs St. Show runs through April 22. Visit bit.ly/2F2ox4c. Join the San Diego LGBT Community Center to celebrate reaching their #2Million Match fundraising goal. Light appetizers and a cocktail are included. Free, but RSVP required. 5:30–7 p.m. at The Prado’s Casa Del Rey Moro Garden, 1549 El Prado, Balboa Park. RSVP required. Visit bit.ly/2oiznsh or bit.ly/2ojoGG5. 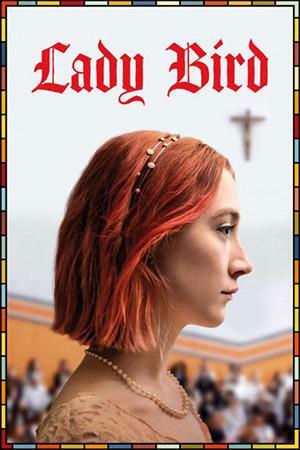 Cinema Under the Stars presents an outdoor film screening of “Lady Bird,” which was nominated for five Academy Awards: Best Picture, Best Director, Best Screenplay, Best Actress and Best Supporting Actress. Repeats Saturday night as well. 8 p.m. $16–$19. Cinema Under the Stars, 4040 Goldfinch St. Visit topspresents.com or call 619-295-4221. Circle Circle dot dot invites you on an avant-garde art adventure, where attendees physically move with the performers around San Diego during the performance. The show is inspired by the trials and tribulations of identifying as bisexual in the world of online dating. This production will feature male and female versions of the show; attendees are encouraged to attend both. Tickets $15. Various times and locations. Runs through Sunday, March 11. Visit bit.ly/2o83e6P. Attend a children’s Irish Dance performance and search for the leprechaun’s hidden gold. 3–4 p.m. at Mission Hills Library, 925 W. Washington St. Visit bit.ly/2sZQaGl. 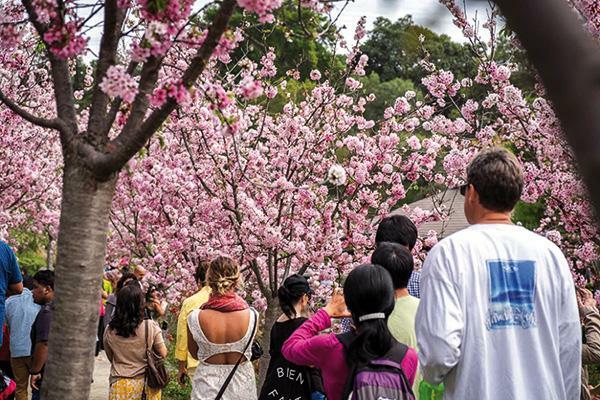 This year marks the Japanese Friendship Garden’s 13th annual Cherry Blossom Festival. Visitors will be able to enjoy the Japanese custom of hanami, appreciating the beauty of cherry blossom flowers. $12. 10 a.m.–6 p.m. at Japanese Friendship Garden, 2215 Pan American Road. Visit bit.ly/2CsAleU. 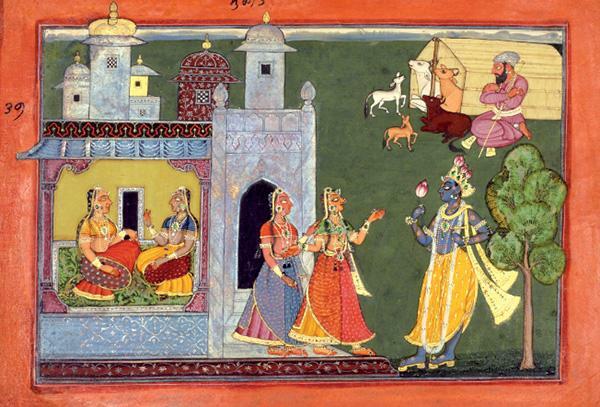 San Diego Museum of Art presents a panel discussion — “Approaches to Conversation: Works of Art from India” — which will explore the message that conservators use to preserve works of art, with special focus on the materials, techniques, and challenges related to conservation of works of art from India. Free. 10 a.m. San Diego Museum of Art, Museum Boardroom, Balboa Park. Visit bit.ly/2FEY4aL. Presented by San Diego Pride, Art of Pride and the Trevor Project, this exhibition will showcase junior-high- through high-school-aged LGBT artists. 6–8 p.m. San Diego Pride, 3620 30th St. Visit bit.ly/2sHOEIL. Scripps Health Foundation invites you to a fundraising gala featuring food, entertainment and a live auction. All proceeds will go to Scripps Mercy Hospital in Hillcrest. 6 p.m. at the Pendry Hotel, 550 J. St. in Downtown. Call 858-686-3568 or visit bit.ly/2oa2QVo. 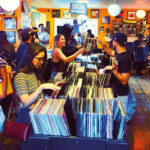 Visit North Park’s eclectic arts and culture neighborhood and be inspired by all the creative energy from local and nationally known artists at this monthly art walk. 6–10 p.m. on Ray Street in North Park. Visit bit.ly/2qpDcyY. Celebrate Fleet Science Center’s 45th Anniversary with a weekend-long IMAX Film Festival. Movies will screen every hour, on the hour. Sixteen films will be presented over two days. $17–$20 for one film; additional films cost $7. Also plays on Sunday, March 11. 11 a.m.–6 p.m. on both days at IMAX Dome Theater, Fleet Science Center, 1875 El Prado. Visit bit.ly/2HboBvZ. The street market features work from local artists including paintings, jewelry, photography, hand-blown glass, clothing, pottery and more. 9 a.m.–4:30 p.m. at Harney Street and San Diego Avenue, Old Town. Also held on Sundays. 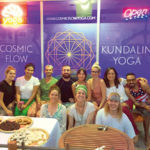 Visit oldtownsaturdaymarket.com. Stop by the open community space to pick up California Certified Organic Produce from local farmers. 9:30 a.m.–1:30 p.m. at B Street between 27th and 28th streets, Golden Hill. Visit sdmarketmanager.com. 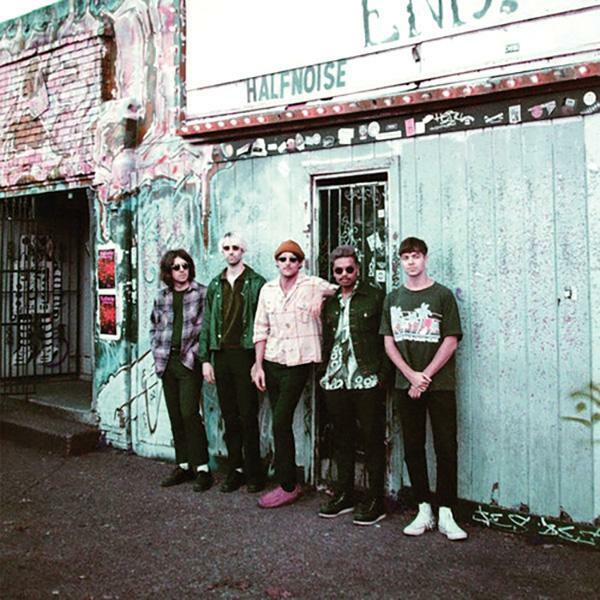 Zac Farro of Paramore performs with his musical project, Halfnoise. $12. 21 and older. 8 p.m. at Soda Bar, 3615 El Cajon Blvd. Visit bit.ly/2sXi7yw. KPBS Presents child prodigy Ethan Bortnick. $35–$150. All ages. 3:30 p.m. at Music Box, 1337 India St. Visit bit.ly/2t1e9ou. Live entertainment with Andy Anderson and Nathan Fry. No cover. 21 and older. 7–10 p.m. at Martinis Above Fourth Table + Stage, 3940 Fourth Ave., second floor, Hillcrest. Visit bit.ly/2HbJgjp. Weekly open mic event hosted by Robby Robertson. 6:30–11 p.m. at Lestat’s, 3343 Adams Ave. Visit bit.ly/2nWco63. Sing your heart out with a drink, all-you-can-eat spaghetti and show tunes. Watch musical clips from your past and present TV, movie and stage productions. $6 per person, eat in only. 5 p.m. at Urban MO’s Bar & Grill, 308 University Ave. Visit bit.ly/2iHAwXA. Kids can learn by exploring and creating with Legos. Each creation is put on display in the library to be enjoyed all week. All ages. 5–6 p.m. at North Park Library, 3795 31st St. Visit bit.ly/2F7LHpM. 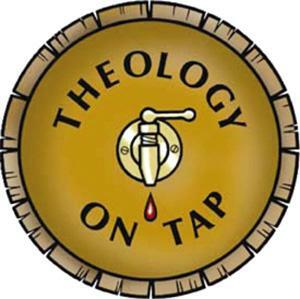 Catholic Diocese of San Diego presents Theology on Tap, a young adult concert featuring Father Rob Galea. $10. Tacos and Ballast Point beer included. 21 and up. 7–9 p.m. at St. John the Evangelist Parish Hall, 4005 Normal St. Email office@sjesandiego.org or call 619-291-1660. 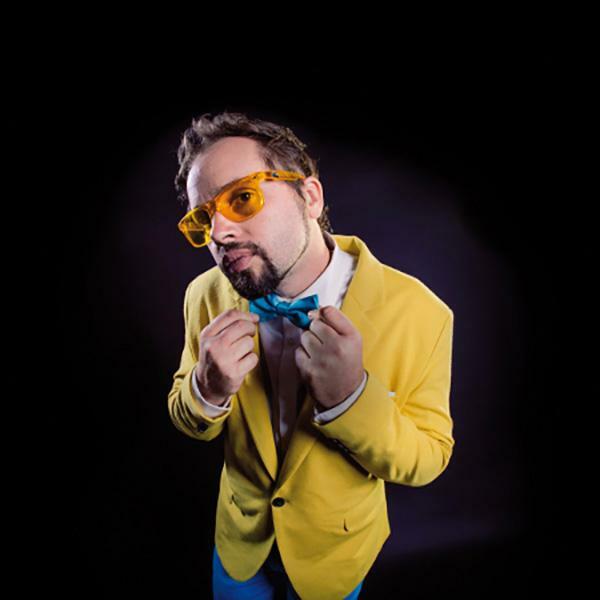 Weekly comedy night event hosted by Dustin Nickerson. 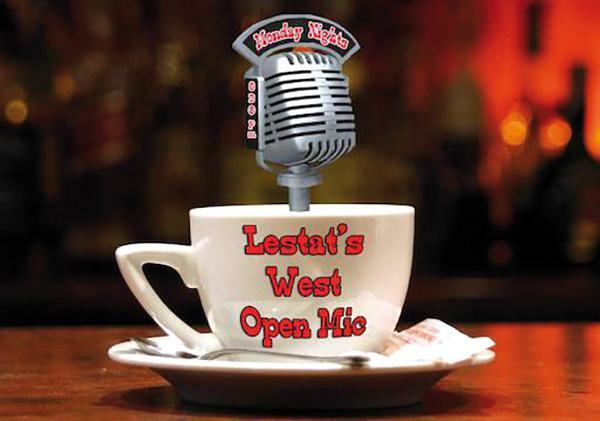 9–11 p.m. at Lestat’s, 3343 Adams Ave. Visit bit.ly/2nWco63. 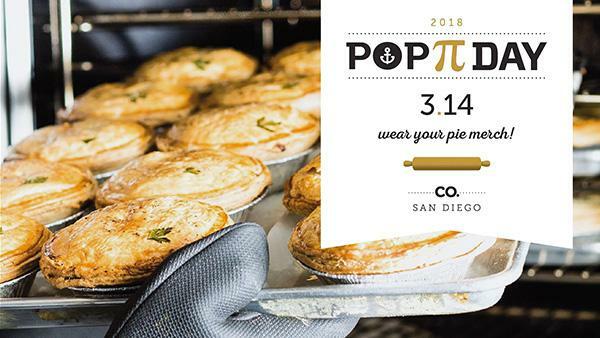 Celebrate Pi Day, the annual celebration of the mathematical constant π with pie from Pop Pie Company. The event features beer specials and collaboration pies. First 50 people will receive a free Pop Pie hat or shirt. 8 a.m.–9 p.m. at Pop Pie Co., 4404 Park Blvd. Visit bit.ly/2HaIfbg. Color your cares away at this family-friendly event. Bring your own coloring book or use pages provided by the library. All ages. 6–7 p.m. at North Park Library, 3795 31st St. Visit bit.ly/2sZR7OV. Find out how flight works at this interactive program presented by the San Diego Air & Space Museum. Grades 7–12 welcome. 4:30–5:30 p.m. at University Heights Library, 4193 Park Blvd. Visit bit.ly/2t2wlOw. 25th Anniversary San Diego Latino Film Festival will run through March 25. Individual movie tickets $12; Festival Pass tickets $225. Movie screenings at Digital Gym Cinema North Park and AMC Fashion Valley 18. Runs through Saturday, March 24. Visit bit.ly/2CpdLnw or call 619-230-1938. North Park Library invites you to their monthly book club. March’s selection is “Cutting for Stone” by Abraham Verghese. 3 p.m. at North Park Library, 3795 31st St. Visit bit.ly/2vMG6kx or call 619-533-3972. Experience the West Coast premiere of the drama production “The Happiest Place on Earth” written by Philip Dawkins and directed by Jonathan L. Green. $15–$50. Runs through Thursday, April 15. Various times. Diversionary Theatre, 4545 Park Blvd. Visit bit.ly/2FwRzXj. 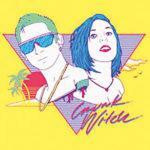 Gay British Isles dance party will celebrate all things gay-lick. 21 and older. $10 at the door. 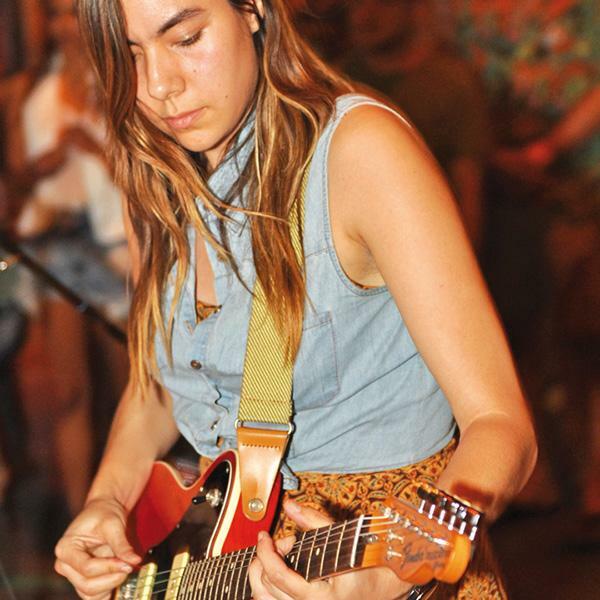 9 p.m.–2 a.m. at The Merrow, 1271 University Ave. Visit bit.ly/2CgL646 or call 619-299-7372. 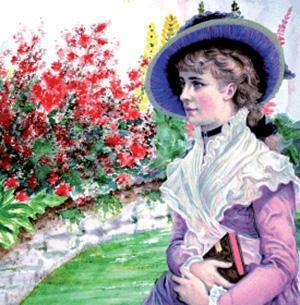 Women’s Museum of California invites you to their monthly book club, where members read one feminist book each month. March’s selection is “The Color Purple” by Alice Walker. 5:30–6:30 p.m. at Women’s Museum of California, 2730 Historic Decatur Road #103, Liberty Station. Visit bit.ly/2Hd8C03. 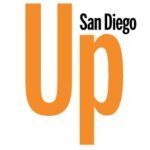 Media Arts Center San Diego’s third annual ‘Sabor Latino: Food, Beer and Wine Festival’ will offer unlimited food tastings inspired by celebrated Latino chefs, as well as unlimited beer and wine tastings provided by local San Diego and Baja California breweries and wineries. The event occurs during the San Diego Latin Film Festival. $20–$50. 1–5 p.m. at Fashion Valley Mall, River Plaza, 7007 Friars Road. Visit bit.ly/2Hcl6Fr. The Friends of Mission Hills Library are holding a book sale. Proceeds will support the library. 9:30 a.m.–12:30 p.m. at Mission Hills Library, 925 W. Washington St. Visit bit.ly/2t4tg0a. Learn about Indian classical music with a presentation and performance by singer Devesh Vashishtha and accompanying musicians. 3–4 p.m. at Mission Hills Library, 925 W. Washington St. Visit bit.ly/2t1RQPn. 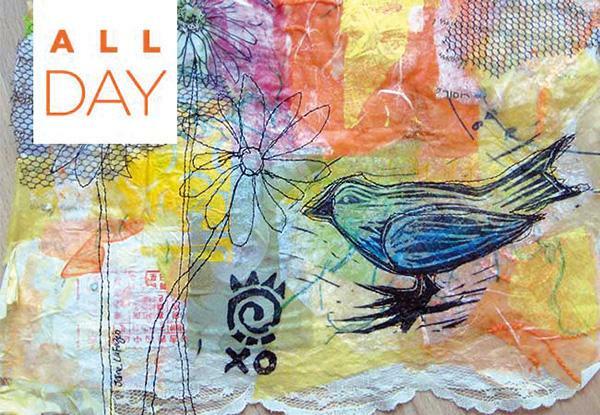 Learn mixed media techniques with international instructor Jane LaFazio. Create your own surfaces to collage, stamp, paint, sew or embellish. $125. 10 a.m.–4 p.m. at Art on 30th, 4434 30th St. Visit bit.ly/2EZ0fIa. The Polish Ambassador is a multi-genre musician, producing styles including electro, breaks, hip-hop, dub, chiptune and glitchy IDM (Intelligent Dance Music). $25. 21 and older. 9 p.m. at Music Box, 1337 India St. Visit bit.ly/2F9N8E8. Dr. Sally Hall, member of the Medical Evaluation Committee and Senior Guide for Final Exit Network, will speak about and demonstrate the nitrogen method for self-deliverance. Members free; $25 for nonmembers, cash only. 1:30–3:30 p.m. Scottish Rite Event Center, 1895 Camino del Rio South. Visit bit.ly/2kIUipF. Find out what’s going on in your child’s mind and strengthen your bond with your baby. Event includes sing-alongs and bubble time, ending with Q&A period. 1:30–2:15 p.m. at Mission Hills Library, 925 W. Washington St. Visit bit.ly/2CpxK5M. Learn a variety of book structures and binding techniques while using a variety of art media to create unique pages. All supplies provided. 6–7 p.m. at Kensington-Normal Heights Library, 4121 Adams Ave. Visit bit.ly/2F6UkB1. 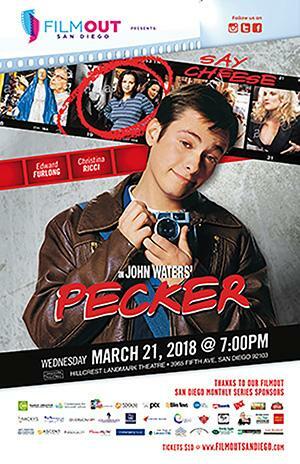 FilmOut San Diego presents a film screening of the 1998 Canadian dramedy movie “Pecker.” $10. 7 p.m. at Hillcrest Cinemas, Landmark Theaters, 3965 Fifth Ave. Visit bit.ly/2ChHqyX. 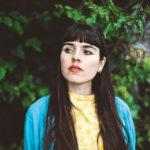 Off-beat prompts, imaginative triggers and guided beginnings will make writing easy and entertaining in this workshop designed for all levels of writers. 6:15–7:30 p.m. at Kensington-Normal Heights Library, 4121 Adams Ave. Visit bit.ly/2t0GLy7. 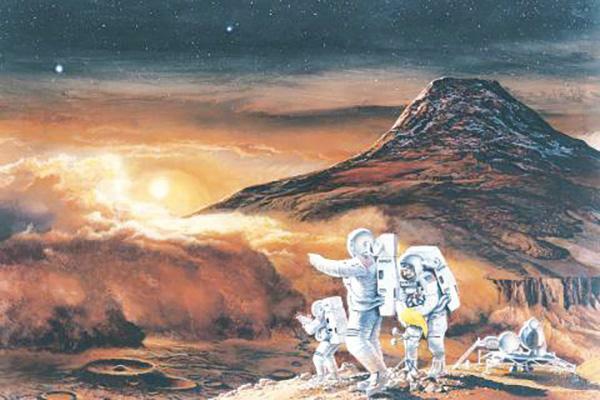 Students will investigate if humans can live on the red planet and what they would need to survive, as well as design and build a Mars colony using recycled materials. Grades nine–12 welcome. 3:30–4:30 p.m. at Mission Hills Library, 925 W. Washington St. Visit bit.ly/2CtVcyC. — Compiled by Cassidy Klein and Sara Butler. Email calendar items to sara@sdcnn.com.